Mr. Stephen King and Mr. Peter Straub, that is. These two gentlemen co-wrote a couple books, if you didn’t know. And I’m currently enjoying the second of that couple most muchly, yup. The first, The Talisman, I read years and years ago. So, before I started this new read, I hied myself to my local Wikipedia page to refresh my memory. The Talisman tells the story of 12-year-old Jack, who flips back and forth between our world and a parallel world during his quest to save his mother’s life. That’s not much of a memory-refresher, but it brought back enough to get me ready for the sequel. This sequel, Black House, is the second half of the couple. The story is set about 20 years after the events of Talisman. Jack’s all grown up and has selective amnesia about flipping into a parallel world at age 12. He’s just gone into early “retirement” from his career as a police detective — but a serial killer of children is stalking Jack’s new town. And when Jack comes out of retirement to hunt down the perp, he soon realizes that the perp is connected to a lot of stuff Jack has conveniently forgotten. “Bobby (Dulac)…about-faces smartly, and steps back into the station. We, who in our curiosity have been steadily descending toward the interesting spectacle presented by Officer Dulac, go inside behind him” (p. 9). But that’s neither hither nor yon. What I really want to talk about in this WILAWriTWe is how King and Straub establish mythology, so that is what I’m going to do. Now, I’m no mythology expert. Yeah, I grew up on Greek Olympian myths and then graduated to the non-abridged writings of Homer just like the next gal. 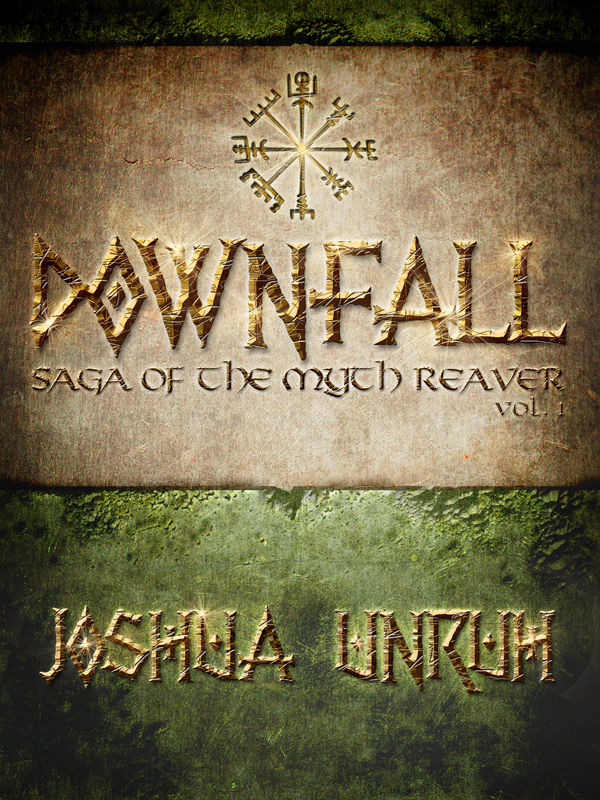 (*gigglesnort*) But if you want to get into a deep discussion of how mythology works, why it works, and why it is, I shall happily defer to my friend and colleague Joshua Unruh. It’s kind of his thing. But anyway. If you don’t mind my less-than-expert perception of how two particular writers make mythology work for them, then do please read on. “Opopanax, he thinks. I’m falling apart. Right here and now. Forget I said that. The savage opopanax has gripped me in its claws, shaken me with the fearful opopanax of its opopanax arms, and intends to throw me into the turbulent Opopanax River, where I shall meet my opopanax. “‘What is happening to me? he says aloud. The shrill sound of his voice scares him. “Opopanax tears sting his opopanax eyes, and he gets groaning up off his opopanax…and decides that it is damn well time to start making sense around here. Opopanax me no opopanaxes. Everybody makes mistakes” (p. 91). Later on, in a dream, Jack is walking through a deserted amusement park. A sign on a boarded-up ride reads, THE SPEEDY OPOPANAX WILL RE-OPEN MEMORIAL DAY 1982 — SEE YA THEN! (p. 190). 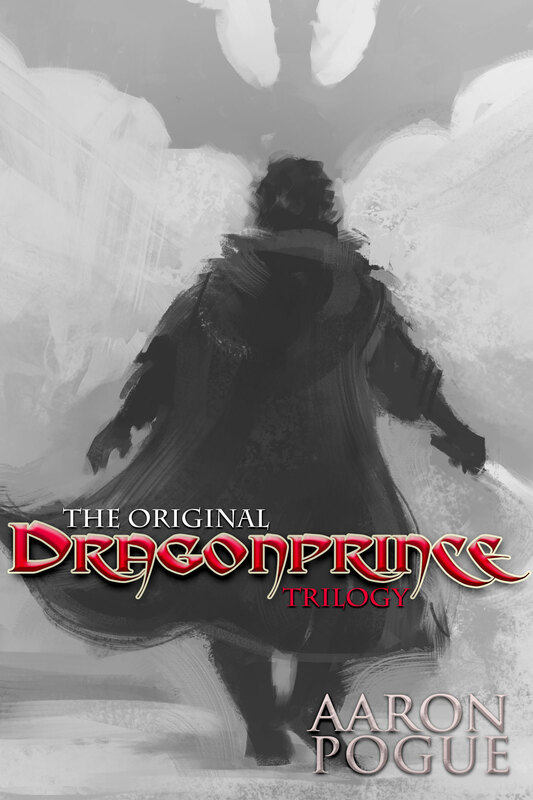 On the next page, Jack thinks to himself that it’s time “to face the fearsome opopanax. Time to get back to your not-so-sweet used-to-be” (p. 191). Jack’s past is waking up somewhere in the back of his mind. And since he refuses to acknowledge that past on a conscious level, his mind is going to beat him with opopanax until he opens his eyes and pays attention. “If there was light in the boy’s eyes, it has gone out now. …His is the emptied visage of someone who has spent too long in the slippery opopanax landscape of slippage” (p. 597). Bam. Opopanax has become a landscape — a mad, bleak landscape of epic proportions, representing the main character’s childhood fears and adult desperations all wrapped up in one mythological package. Opopanax. I had no clue what the word meant when I first read about little Milly Kuby’s spelling error — but by the time I reached the end of the page, opopanax had grown to mythic proportions in my mind. Whatever its true definition, the word will always and forever mean vehicle of sanity’s destruction to me. The authors mention this (seemingly) nonsense word early on, and they place it in a mundane context. Children’s spelling bee — simple, everyday concept. But then they use it out-of-context. And then they use it in various contexts. They use it in descriptions that stick. 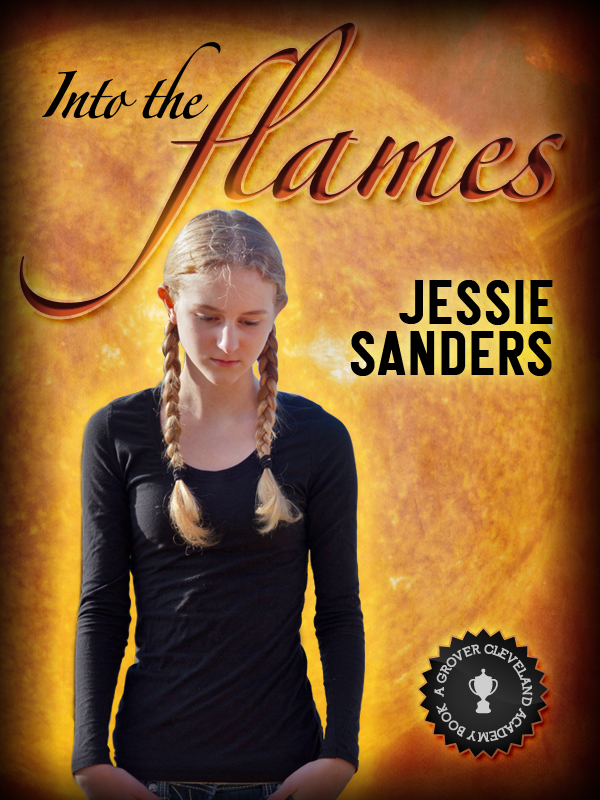 They weave it into their narrative so that it becomes one of the bones of their fleshed-out world-building. 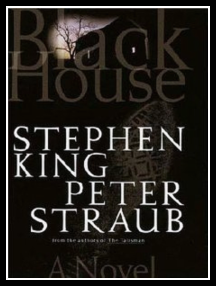 As my friend Josh has said “too many times, mythology is the stories a culture tells about itself.” In King’s and Straub’s Black House, the protagonist’s culture tells itself opopanax stories of a whole town’s break with sanity. The result is a rich, deep, satisfying world — and a brilliant example of writing verisimilitude into fiction. 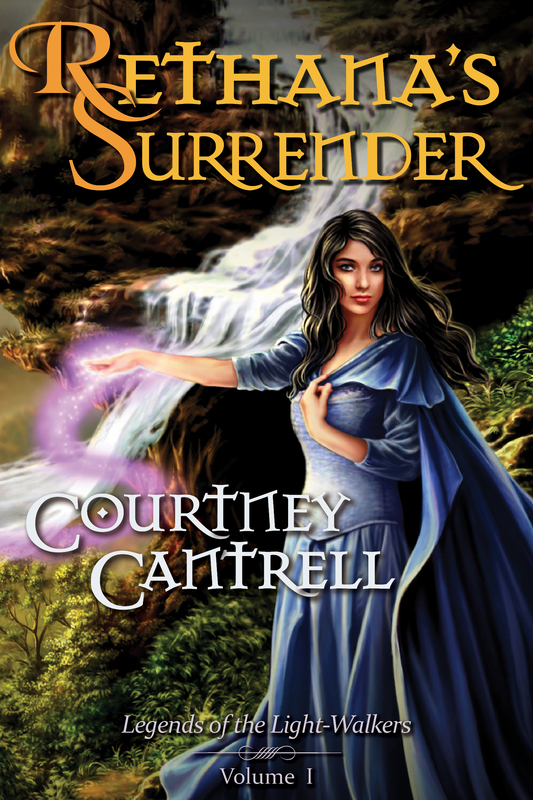 This was written by Courtney Cantrell. Posted on Wednesday, August 10, 2011, at 6:50 am. Filed under For Fun. Tagged Active and Passive Voice, Adverbs, Amazon, Black House, Descriptive Language, Detective mystery, Fantasy, Homer, Jack Sawyer, Joshua Unruh, Mythology, Narrative and Exposition, Peter Straub, Point of View, Sci-fi, Stephen King, The Talisman, Thriller, WILAWriTWe. Bookmark the permalink. Follow comments here with the RSS feed. Both comments and trackbacks are currently closed. Oh MAN, you make me want to read Stephen King AGAIN. Between this and the Black Tower stuff, I think he and I would have a lot of theory on meta-mythology to talk about. “It would have been impolite to break away while Jack was meeting the love of his life (not to mention bad narrative business), so we didn’t” (p. 432).